It’s SALE A BRATION time! YAY!!! What is Sale-a-Bration?! 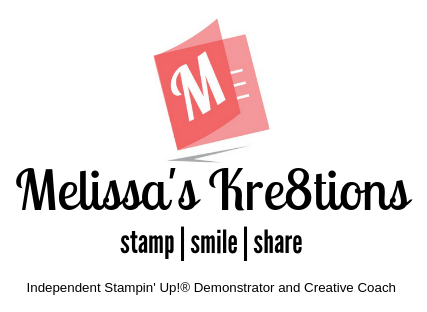 Only one of the best and biggest Stampin’ Up! events of the year! Every $50 you spend before shipping/tax, you get to choose one FREE item out of the Sale-A-Bration Brochure! WOOT WOOT! Head over to my shop and load up the bag, because you’re going to want ALL THE FREE ITEMS you can get your hands on! There’s no limit to how many FREE things you can earn! You can purchase all of the products seen in this video by visiting my online store. Don’t forget to use the current hostess code when you place your order to get a thank you card from me at the beginning of next month! Next Post Road Trip to Virginia Day 5 LAST DAY!! !